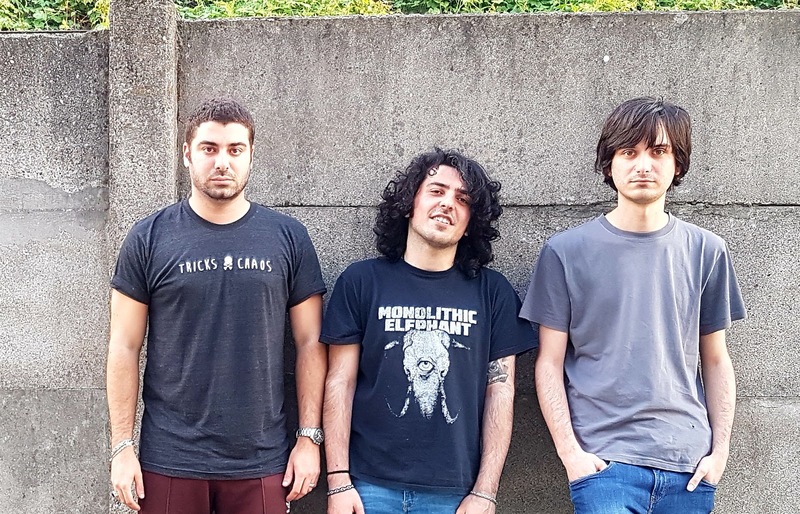 Just read the press release for Monolithic Elephant and you’ll learn there’s a lot to like about this trio from Milan, Italy. There are the stock-in-trade quotes about what the band is and what they want to be. There are all the conformist comparisons to who the band sounds like and allusions to who inspires their composition. All of that is informative and helps give some tangible frame of reference to the band, but it doesn’t speak to the band’s desire or heart. However, the critical information that grants true insight into Monolithic Elephant is seeded in plain sight throughout the release: this is a band started by guys who are inspired by organic sound of rock music, and this album establishes the love and pure, unwavering fanhood for the classic rock and heavy metal that Monolithic Elephant worships. The production of the record is rough around the corners and downright frayed in some portions, but somehow the clouds deferentially part and “Monolithic Elephant” feels like “Kill ‘em All” in the sense that they are both gleefully unpolished labors of adulation (and before someone puts words in my mouth, I am not suggesting that Monolithic Elephant is the second coming of Metallica…not yet, anyway.) The dog-eared edges of the simple riff from the opening “Moloch” take you back to the building blocks of rock and metal, that solid crossroads where Black Sabbath planted a flag so many decades ago. This riff is custom built for guitar solo to spring forth like a viper. The solos and exhibitions throughout the album aren’t technically overwhelming or supercharged with insane velocity, but they fit, damn it, and sometimes that’s more important. 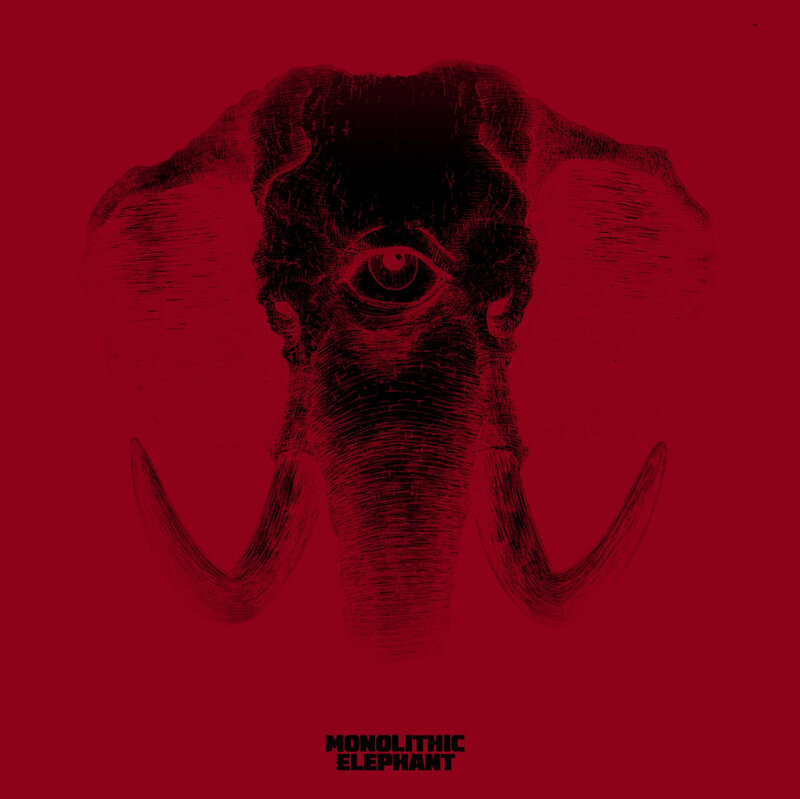 There is an intrinsic, instinctive likeability in the music of Monolithic Elephant, particularly for those well-heeled in the sludgy fuzz rock of the late 1970’s. Not so different from bands from the Orange Goblin school, Monolithic Elephant utilizes that warm, rounded guitar tone. 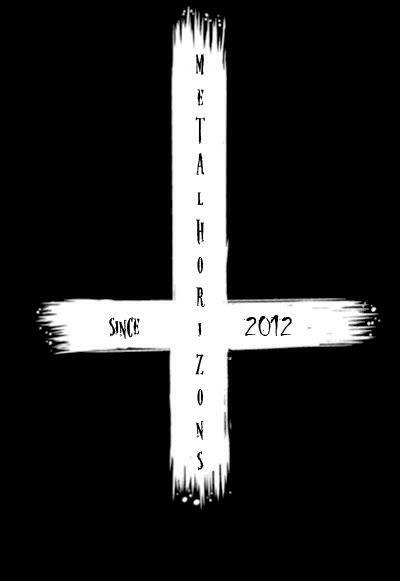 Obviously, this is an excuse to listen to “Monolithic Elephant” as loud as possible. Just scope out the two-part “The Unbaptized and the Virtuous Pagans” and as the bass thuds by you’ll find it nigh impossible to not feel the rhythm projecting through the notes as though through a wall of Marshalls. At the very least, you’ll tap your foot. There’s a lot of groove to be had here, as Monolithic Elephant demonstrates a fanatical understanding of the relationship between heavy metal’s power and rock and roll’s traditional sensibilities. Listen to throwbacks like “Carnival of Souls” or “Spleen Mountain's Giants” and you’ll find yourself transported to a hazy din of a basement dive bar somewhere, buried where the uptight building owner doesn’t want the upstanding general public to associate with the counter-culture detritus of rock and roll. It’s about 115 degrees in the basement and yet it’s stuffed to the gills with people who want to feel the release of a great night out at a show. It’s louder than hell and no one can hear themselves think above the crushing weight of power riffs; attractive women dance unencumbered while friends nod in unison to the beat. This is (is it?) the dream of Monolithic Elephant, and it’s what they burned into their record. 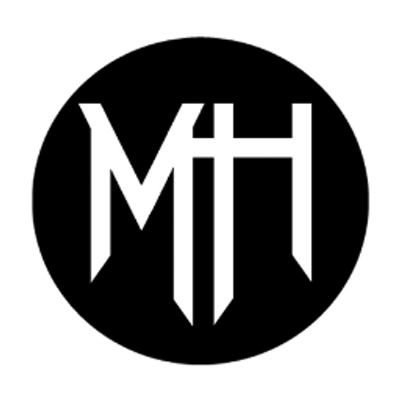 Monolithic Elephant did a hell of a lot of great things for their debut record, and their passion for their musical paradigm is an ever-present reminder of why we all feel so connected to our music in the first place. With a little refinement, big things could be down the road for them, and you should hop on the bandwagon now.